MIAMI, FL — (January 8, 2016) — Modern Robotics Inc. today provided an exciting glimpse into the future of collaborative robotics with the introduction of Spartan™, a robotics base kit that allows users to build and program a very capable and complete robot. 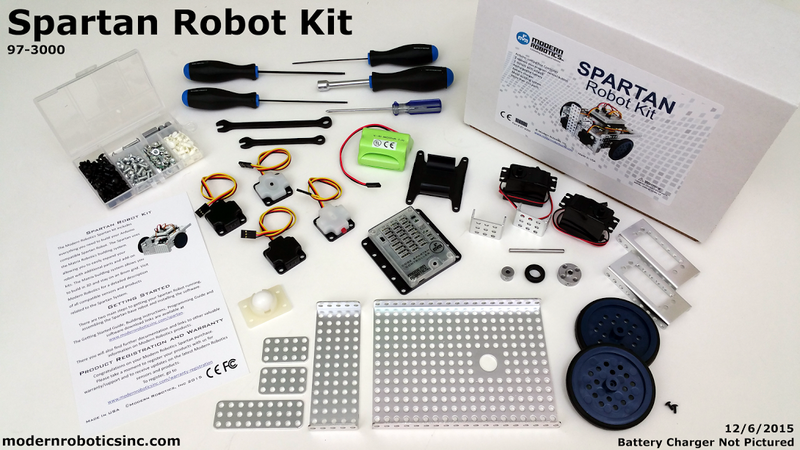 The Spartan Robot kit includes the powerful Core Spartan Controller, two Optical Distance Sensors, one Touch Sensor, one Program Control Button, two motors, two wheels with rubber tread, a caster wheel, rechargeable battery, battery charger, building components, and the tools to put it all together. The programming tools, specialized Spartan programming libraries and software needed to create an Arduino development environment can be found at Modernroboticsinc.com/spartan. Spartan is a significant addition to the company’s smart, collaborative product line, which features a wide collection of electronic products used for educational and hobby robotics. Modern Robotics fuses emerging hardware technology with the latest innovations in robotics, allowing students, hobbyists and those curious about science and technology the opportunity to build and operate their own robotics systems. 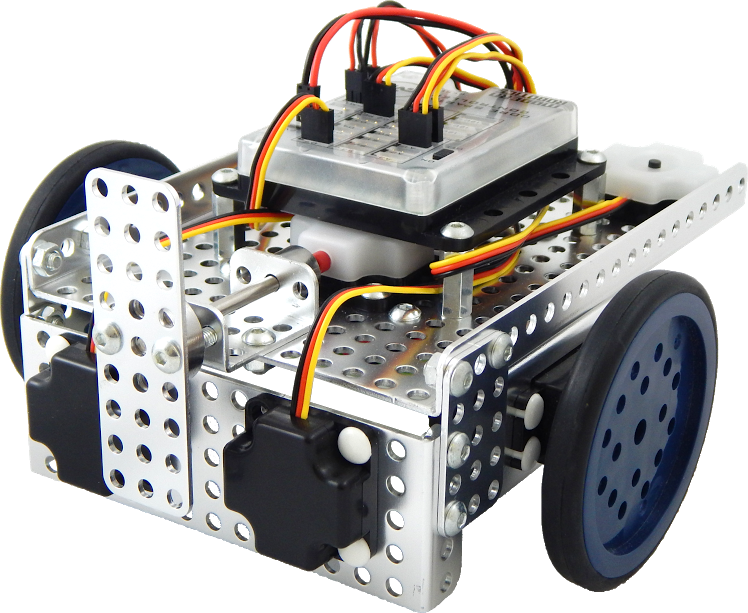 The product line is suitable for both competition and educational robotic programs. 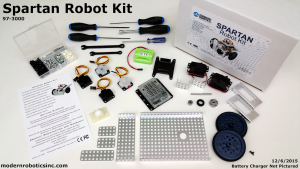 Spartan retails for $195 at ModernRoboticsInc.com. Suggested age for Spartan is 14 and up. For more information, or to schedule an interview, call 954.651.1346. The company website is www.modernroboticsinc.com. 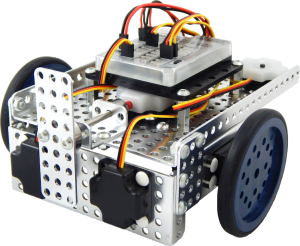 Modern Robotics designs, manufactures and distributes a wide collection of electronic products used for educational and hobby robotics. The company has a skilled team of engineers and support staff who are dedicated to creating an extensive collection of controllers, sensors and other accessories to allow users to control their robot projects.